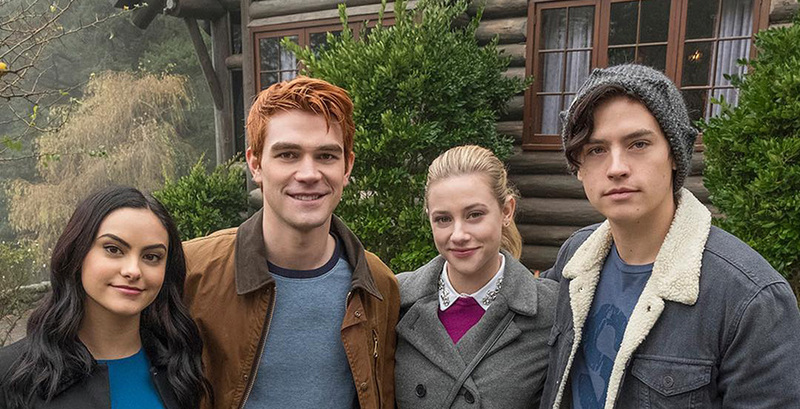 The CW has renewed a ton of shows for its 2018-19 season, and a handful of Vancouver-filmed series are returning. Four other shows made the cut, including Black Lightning, Crazy Ex-Girlfriend, Dynasty, and Jane the Virgin. The 100, iZombie, Life Sentence, and Valor will have their fates determined soon.